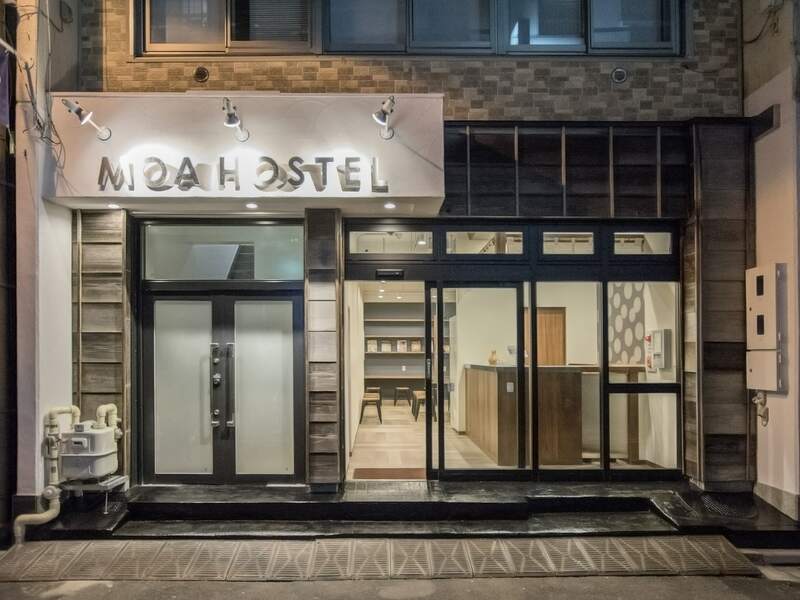 We opened MOA HOSTEL IN KANDA in April 2017, and will open a bar at the grand floor. We wold love to make a bar that everybody from all over the world have fun! Must you are 18 or older. Experiences are not essential but applicants with experiences are preferred. Basic Japanese skills are needed. We are looking for someone who work with our reception to help guests and cleaning as well. If you have any question, don’t hesitate to contact. Why don’ t you join us?